With summer entering it’s last phase in the northern hemisphere a cruise vacation in the fall and winter will be on the minds of many looking to take advantage of better weather. The warmer waters in the south seas are a mouth-watering prospect while the seas taking in the Bahamas and Caribbean offer just the right conditions for those looking for temporary relief from harsh winter conditions in the north. One of the great aspects of taking a cruise vacation during this time is great prices on offer. 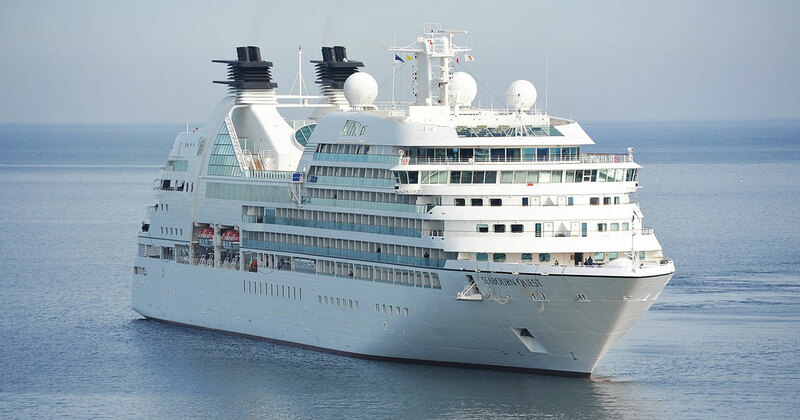 Cruise lines concentrate on re-positioning their ships during this transition phase and one of the big attractions of this is that during this phase, there are some great deals to be had. The only drawback is the extra time you’ll spend at sea and port calls may be few and far between but ships today are like a virtual resort on water packed with plenty of things to do. The length of these trips can vary. If you have some extended holiday time coming up they are well worth the investment and time. As usual, your travel agent should be your first stop when inquiring about your fall/winter cruise vacation. Depending on where you are in the northern hemisphere, there are a number of cruise vacations to choose from and the destinations will vary. For example, Europeans have the option of heading to destinations such as Miami, the Caribbean or even ports in South America. Cruise vacations to South East Asian destinations such as Phuket are a tempting experience. Now is the time to plan and the thought of escaping winter by spending several weeks on a cruise trip to exotic destinations is hard to beat!